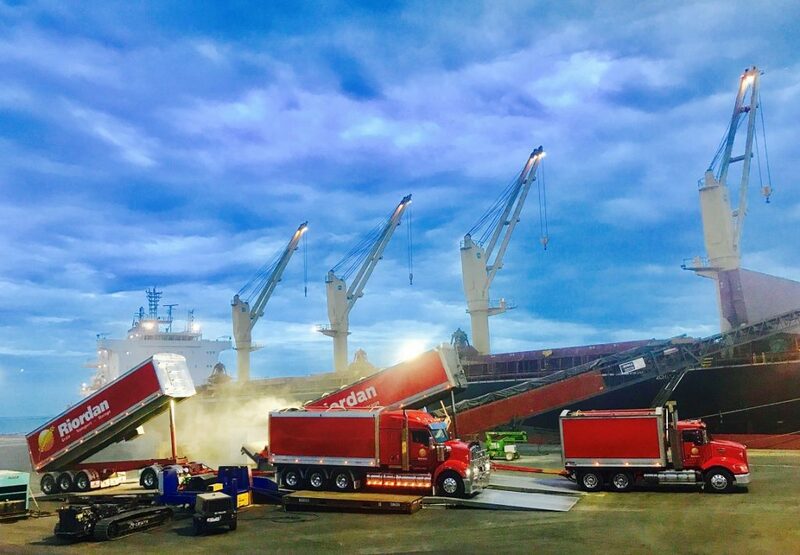 FEED barley exports set a blistering pace in February, rising 30 percent from January shipments to lift Australia’s total barley exports for the month to 717,226 tonnes, according to the latest Australian Bureau of Statistics export figures (table 1). As barley stocks have dwindled in most countries, tight world barley supply is troubling importers who need barley prior to the arrival of new-crop northern hemisphere grain in July. This presents a window of opportunity for Australian barley for delivery up to July at premium prices to freight-advantaged destinations in North Asia. Market sources said Australia’s zero tariff barley trade status with importer China was a significant advantage in building business with that destination. The China-Australia free trade agreement (ChAFTA) has removed a 3pc tariff on Australian barley into China, and has thereby secured preferential access for this major barley market. The absence of a tariff gives Australia a price advantage compared with China’s other suppliers such as the EU origins, Canada and Ukraine. If the rate of Australia’s current-crop shipments keeps up, Australia’s export barley supply will be all but exhausted by mid-year. Of the approximately 4.5 million tonnes of barley possibly available for export, the ABS shipment to end February data accounted for two-thirds of the annual projection in the first five months of the marketing year.